Happy Friday, friends! I can't believe how quickly this week has gone by. I hope it's been a quick one for you too. I am thrilled to be headed to Vegas this weekend. There will be a little work, a little play and a lot of fun. Of course the hardest part will be the packing, something I never look forward to. I will be traveling through next Friday so chances are, things will be a little quiet around here next week. But don't fret, I'll be sharing my experiences on instagram so feel free to follow along! Have a lovely weekend and until we meet again, cheers! 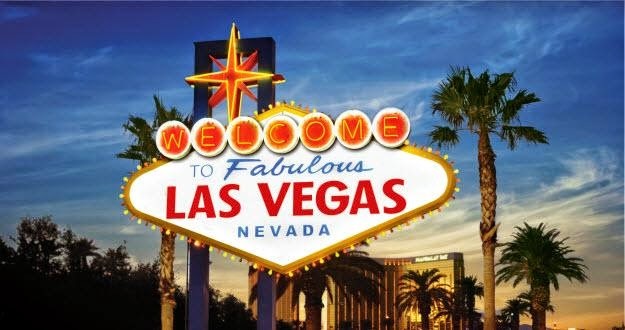 I didn't know you were going to Vegas!! That's so fun!! I've never been, so you'll have to give me a full recap. Are you seeing Brit?! Haha. Enjoy it!